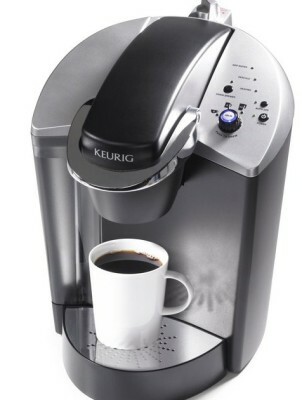 The Keurig® K140 brews a perfect cup of coffee, tea or hot cocoa in under one minute. Now everyone in your office can brew what they love. This brewer has an Auto Off feature so when set it turns off after two hours of non-use. With the choice of three cup sizes, the Keurig® K140 offers a removable drip tray to accommodate travel mugs. The Keurig® K140, does not require plumbing-in, making it truly viable for any situation. For More information about Keurig® K140, please watch our video below.